Our Moringa is harvested and processed by the charity project "Tikondwe" in Malawi / Africa. A large part of our revenue from Moringa powder and tablets go back to Malawi so that the construction of community schools and orphanages can be supported, where a free education and healthy food are on offer. 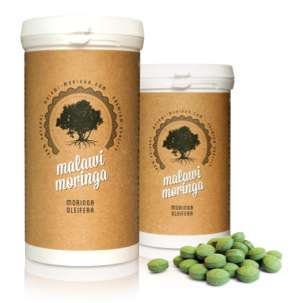 Our Moringa leaf powder and tablets come from sprawl and agriculture plants from our own cultivation in Malawi. This means that the trees grow in the wild and is harvested only once every few months. In this way, the leaves still have their 100% power. The soil remains fertile naturally, since no monoculture is. In sprawl, the plants help each other in the biological pest control, and there's a biological balance. We are not BIO - we are better !! BIO states that the production is not carried out according to certain criteria-chemical pesticides, no chemical fertilizers, no solvents, no chemical additives. BIO foodstuffs are now so grown as generations ago, when modern agricultural chemistry did not exist. At that time, they just spoke about food, additional names were not necessary. So it is for us today. A complete natural cultivation and processing is totally normal for us. We even go a few steps further !! Our production area is located a 2 hour walk from car traffic roads. Polluting vehicles do not exist at our plantations. The transport takes place almost exclusively on the local Tschingas, which are bicycles with porter. Industries is a foreign word there. Access to power we just got recently. 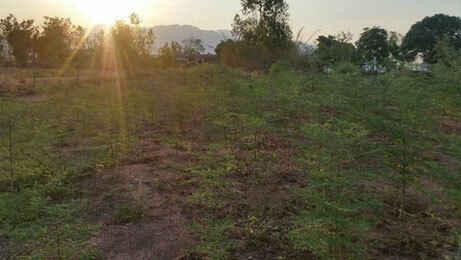 Our Moringa trees are planted far away from each other after agriculture standard. 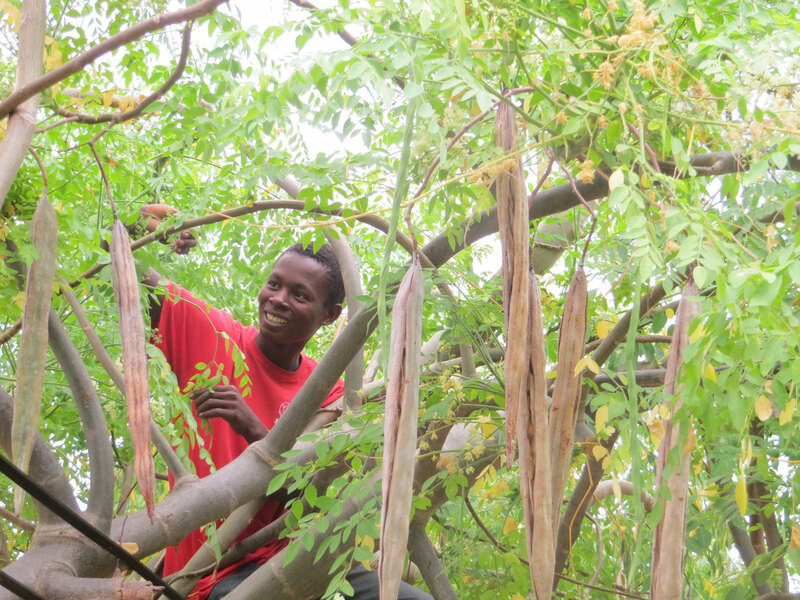 Between the Moringa trees grow beans, soy, peanuts and mango trees. These plants absorb nitrogen, exactly the substance which Moringa requires from the soil to get juicy and rich in vitamins leaves. We are selling our Moringa for a low price on purpose. In our opinion, the daily recommended intake amount of many raw food Moringa providers indicated much too small. Often you get away with just 1.5g / day. We have created tablets with a high density. With this amount of raw food Moringa, it already covers a great proportion of the vitamins and minerals needed daily. Even the daily minimum intake amount of antioxidants is already exceeded with 5g Moringa !!! In addition to heat-sensitive nutrients found in the Moringa leaf there are some who are only activated by heat. This includes Polypenole. If you only swallow tablets, you don`t use it at all. But it is precisely these that are the most important nutrients our body needs. 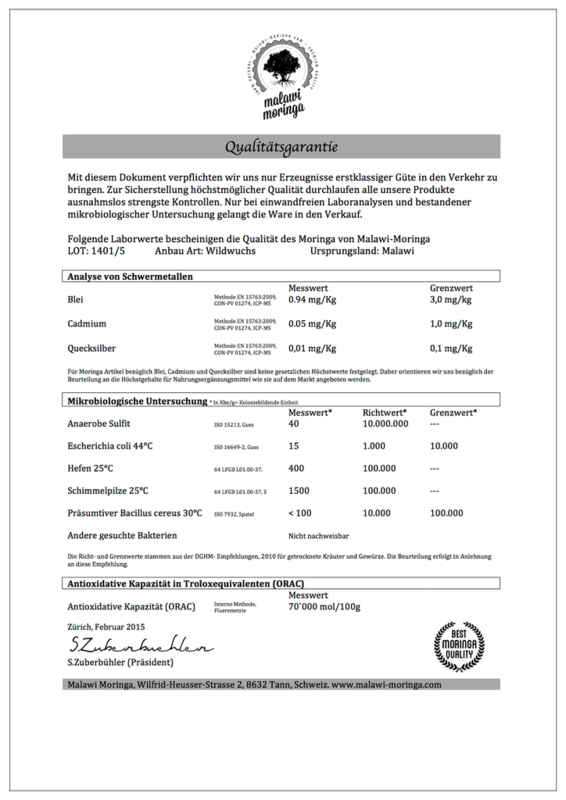 Important tip: Compare specification before buying the price per 100g. Unfortunatelyit is often only the capsule number stated or the price per 100g incl. capsule shell given and advertised with small, low-cost packages. What looks at first glance for a good deal is at second glance often way over priced and already depleted after 2 weeks. 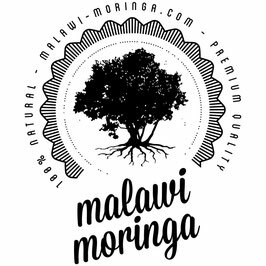 Moringa leaves are harvested in Malawi by hand, washed carefully, dried on drying frames at max 40 ° Celcius, processed 100% pure and stored vacuum packed. 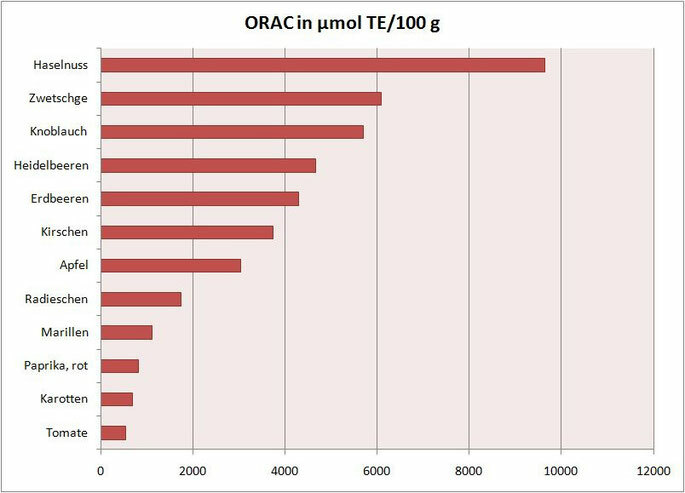 ORAC - the term comes from the US and represents Oxygen Radical Absorbance Capacity. So the ability of a food, free radicals (aggressive, cell-damaging oxygen molecules) to neutralize. The higher the capacity, the better the food for us. The effectiveness of these foods contribute to various substances, including vitamin A, C and E. In addition, increase phytochemicals such as carotenoids or polyphenols which effect ORAC capacity. How does ORAC work ? Free radicals are highly reactive oxygen molecules that promote aging, among others. Antioxidants, which are grouped under the ORAC value these oxygen molecules and inactivate act as cytoprotective and disease preventative. Increased oxidative stress has been associated with cardiovascular diseases such as atherosclerosis. What should I eat to protect me ? Top-ORAC fruits like berries have potential, but also apples, oranges, plums and pomegranates. Even the dried fruit plays a role: blueberries, cranberries or dates offer high levels of ORAC. What does Moringa have in value ? Experts recommend the diet of at least 3000-7000 ORAC units per day take. Average Moringa powder has 45`000 ORAC units per 100 g.
When the recommended daily dose of Malawi Moringa (ca.5g or 2x7 tablets) is taken you cover with 3500 ORAC units already more than the recommended minimum intake. We have consciously decided on Moringa tablets and don`t want to sell any capsules. - Our tablets are much smaller than capsules with a diameter of 1 cm and are therefore also easy for children to take. - Our compacts have guarantees only 100% natural ingredients. No capsule shell is necessary. - Tablets can only be produced by large industries with machines worth millions of euro. This protects themselves legally and they can process them only in a laboratory. In short, unlike capsules, compacts are not at home in the garage be bottled where laws conforming not have to be complied with. 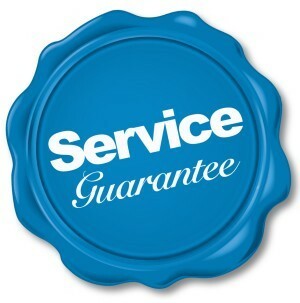 We are a serious partner and we want to prove it. For any questions, we want to help you by mail or our Facebook discussion group. If you buy Moringa products you win and your health does as well. 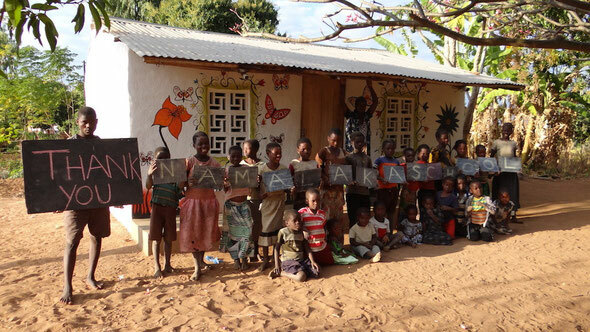 Simultaneously you support our charity project Tikondwe.